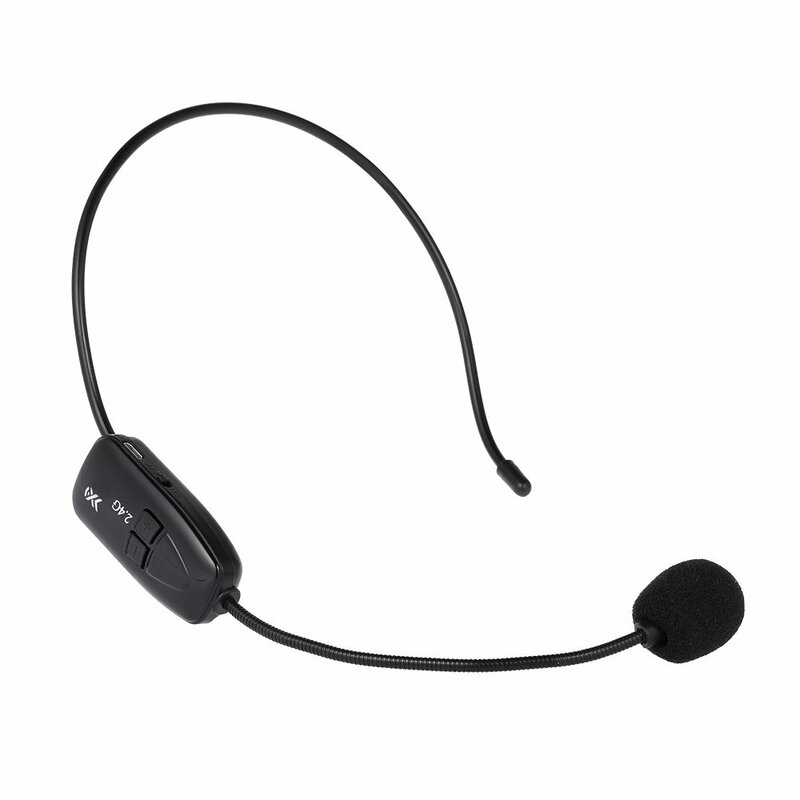 BETTER AUDIO QUALITY - The Antlion Audio ModMic for business is the new, more flexible choice for VOIP calls developed because clarity and performance matter in business. 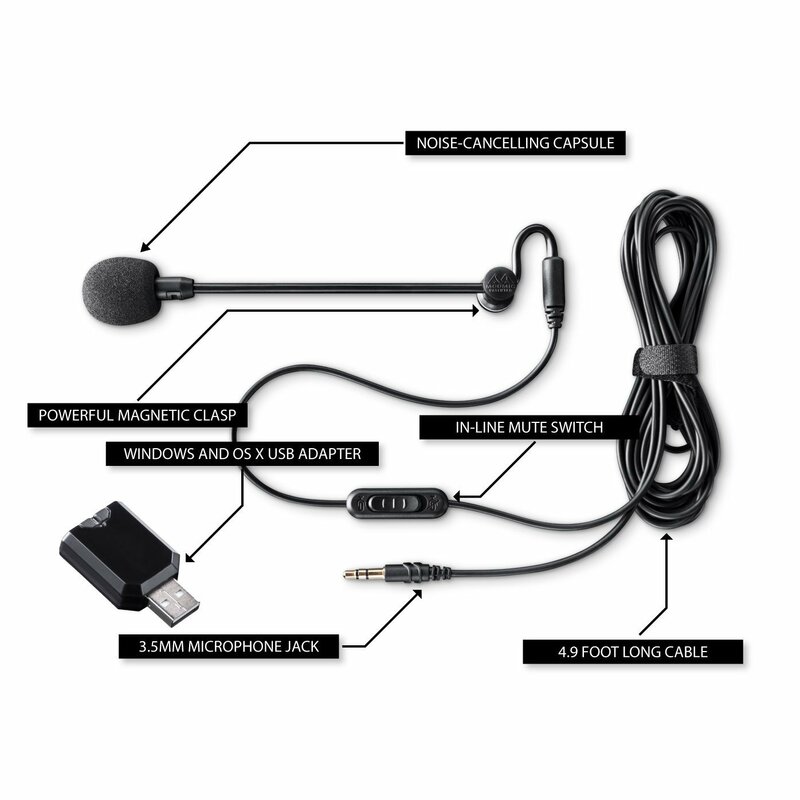 Featuring lifelike audio fidelity and noise-cancellation, the ModMic business is the best choice for office headsets. 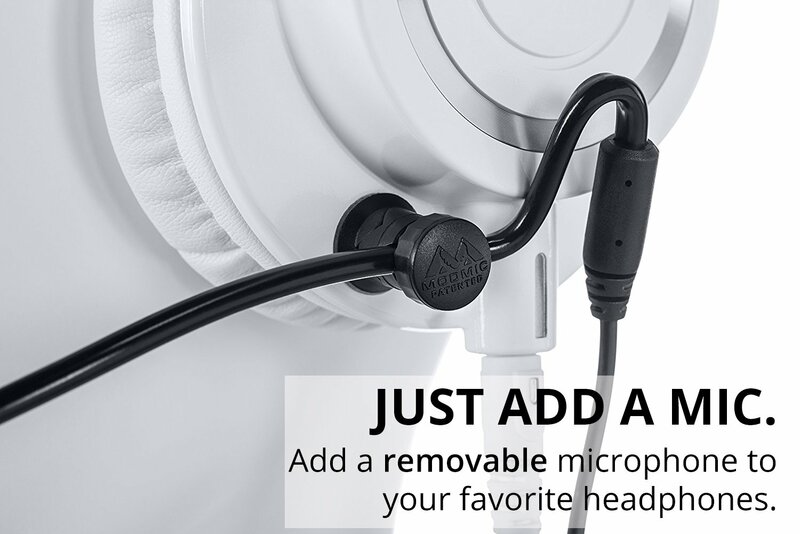 IMPROVED FLEXIBILITY - The ModMic computer microphone can be attached to most on-the-ear or over-the-ear headphones, turning your favorite headphones into a high-quality headset. 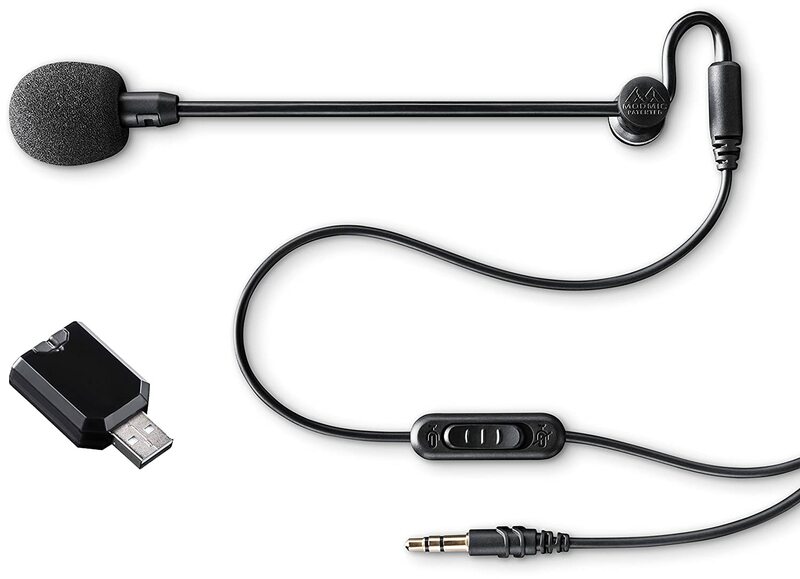 The included USB adapter makes your headset compatible with PC, Mac, or thin-client unified communications systems. GREATER COMFORT - The ModMic's ability to attach to headphones means that you no longer need uncomfortable headsets to get your work done. 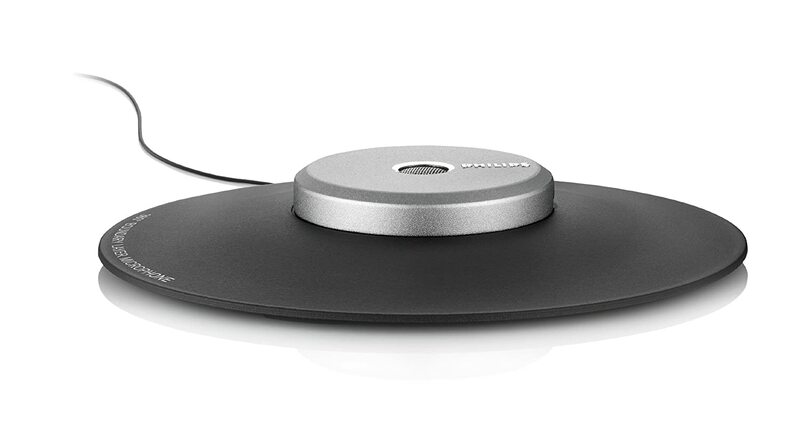 Now, you can wear your headset longer, and use your headphones for music, improving productivity and comfort at work. 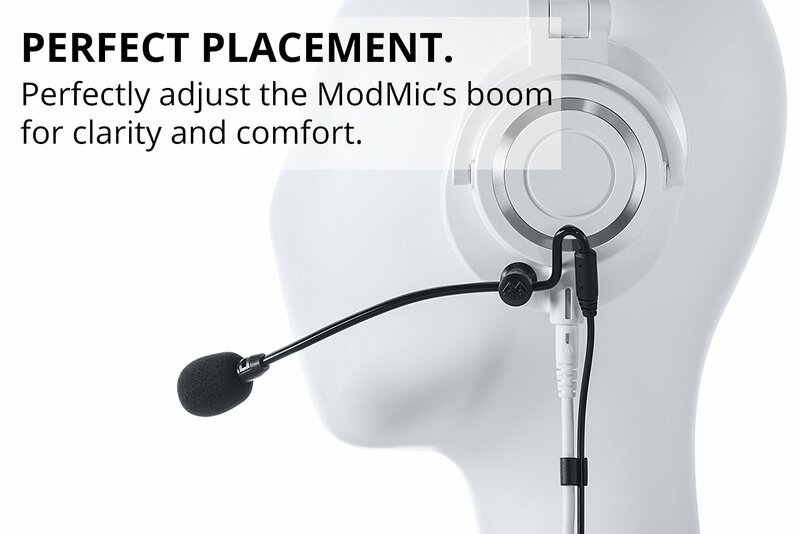 PERFECT FOR BUSINESS - The clarity and performance of the noise-canceling capsule make the ModMic perfect for professionals in situations that require clear audio such as VOIP, conference calls, working in a call center, noisy work areas or home office environments. 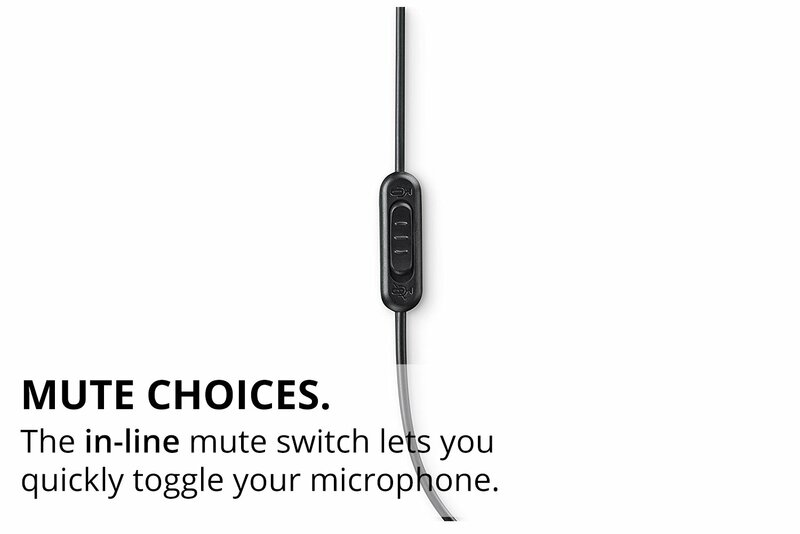 FUNCTIONALITY - The ModMic includes a mute-switch, allowing you to quickly mute and unmute your microphone when on an online meeting or when holding. There are two options for outputs - 3.5mm jacks for devices with individual headphone and microphone ports, and USB for compatible devices. Because clarity and performance matter in business. 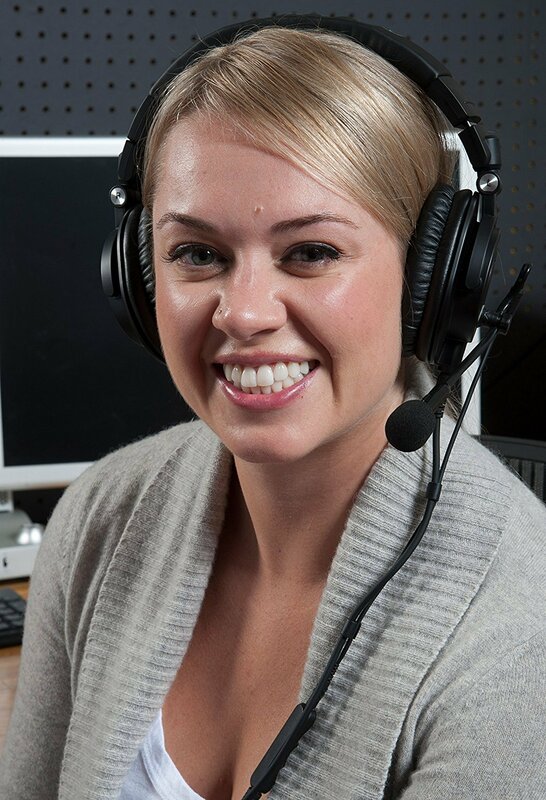 The ModMic for business allows you to attach a microphone to your favorite or most comfortable headphones, making it the best and solution for professionals in office environments. Rather than purchasing a separate headset, you can simply turn your headphones into a headset. 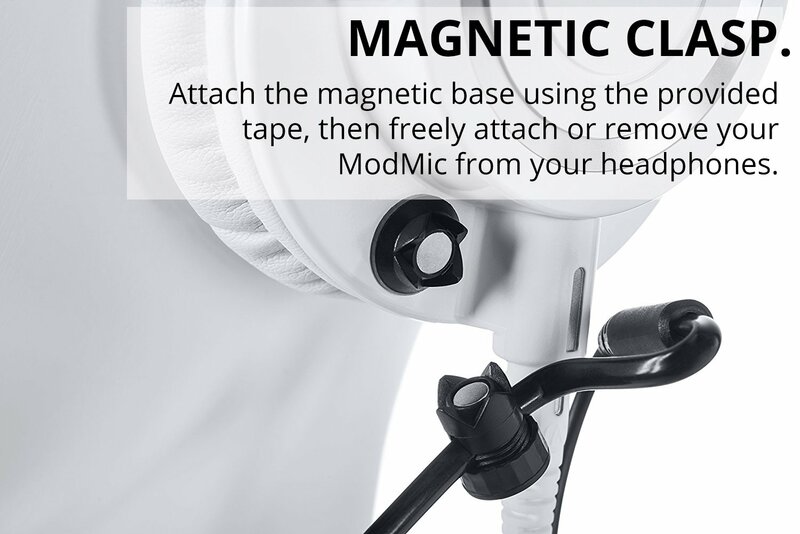 The microphone attaches to your headset using a small but powerful magnet that sticks to the outside of your headphones, allowing you to remove the ModMic when it isn't in use. 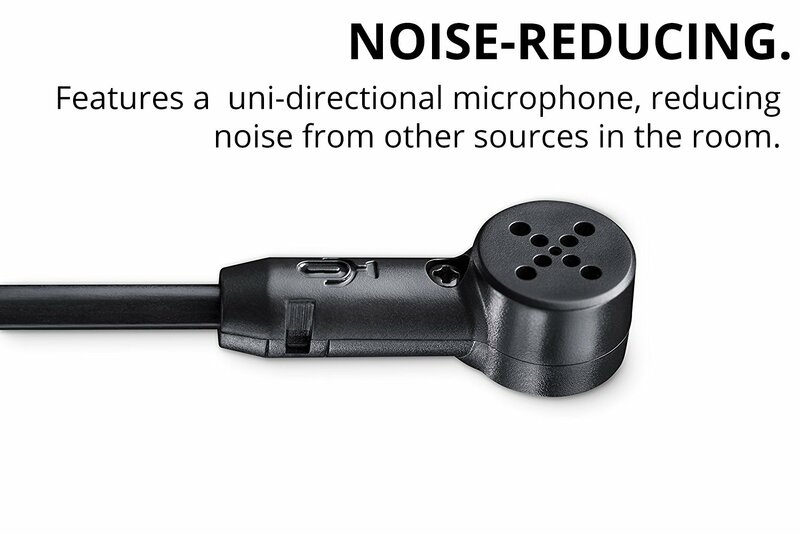 I purchased the ModMic Business version, the product page says it's noise cancelling - the product I received does not filter out background noise at all. In fact if I rotate the Mic as I am recording into it I don't see any drop on the input when facing away from the Mic. Other than that, good product, great design. My only other complaint is I get a lot of static and pops but I think that is because of my computer's USB ports, I think if I add in a USB isolator that will solve that issue. Great mic for people who prefer spending money on quality, rather than marketing. Easy to attach to headphones, just plug in and it works. I would like the mute switch to be further down the wire but it works okay where it is. 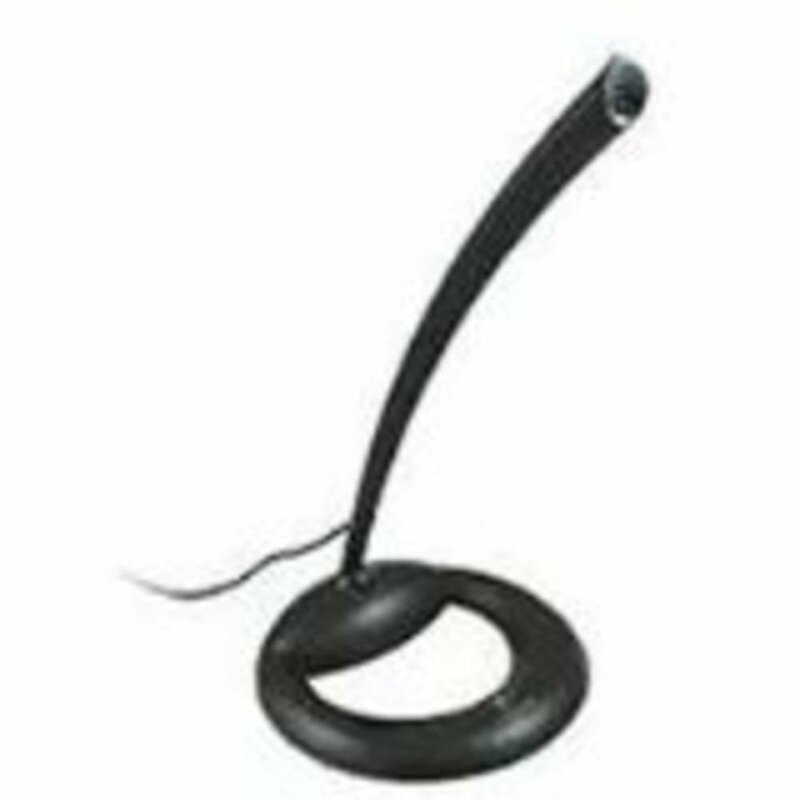 It works great for phone calls and teleconferencing. The mic is easily placed and the adhesive is good quality. Sound quality is above average and this mic is a good solution for those who already possess a listening device and don't want to purchase a headset+mic combo. The mic itself is great with an analog input, and a lot of thought was put into the design of the attachments, included accessories, etc Unfortunately, the included SYBA USB DAC (slash-ADC?) is the weak point and makes the ModMic useless for USB sources... which, ultimately, is where I needed it. 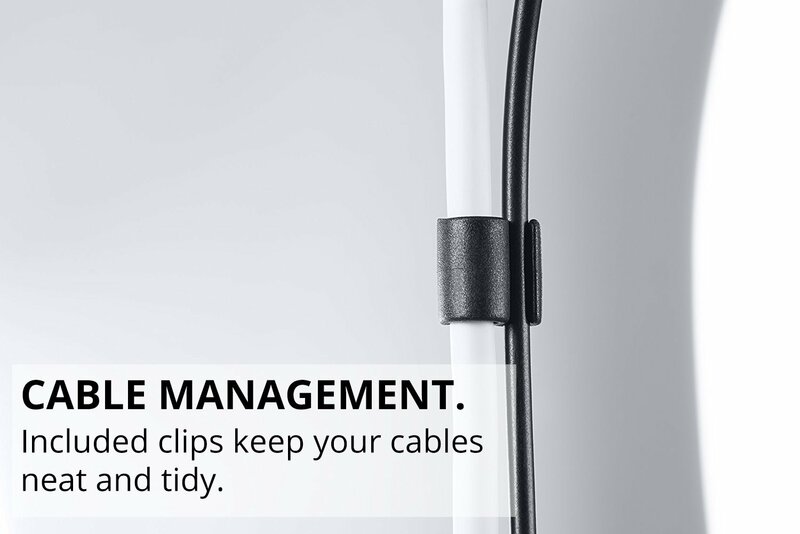 It pops and crackles frequently and ultimately drops out after an hour or less of use, requiring unplugging and re-seating. I'm going to have to research and buy a standalone audio adapter that will work on Win 10 and Android, and will be without my headset until then. Very high levels of popping and static. Can barely be heard. I tried 3 different devices. The USB Media C device with this listing is garbage too. I couldn't get it to work on 2 devices and the 1 that it did work on was worse than just the mic in port. However I tried another USB device and it was much better but the mic itself is not of good quality.